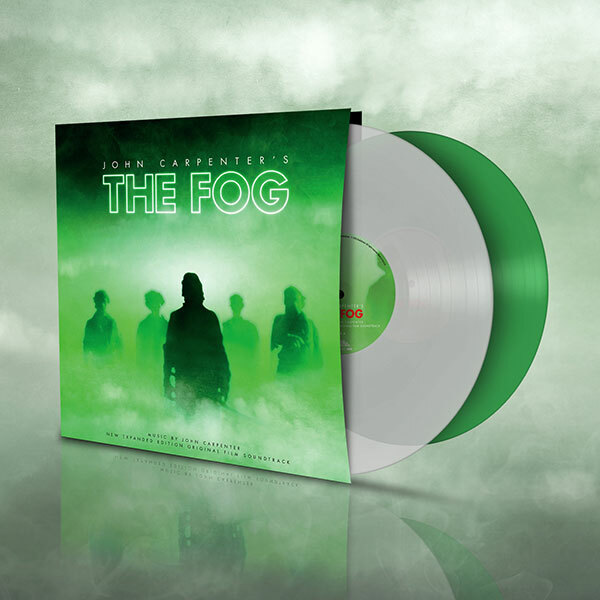 The updated version of Silva Screen’s long deleted and sought after 2000 reissue of John Carpenter’s sparse, piano-driven ambient/electronic score to ‘The Fog’. 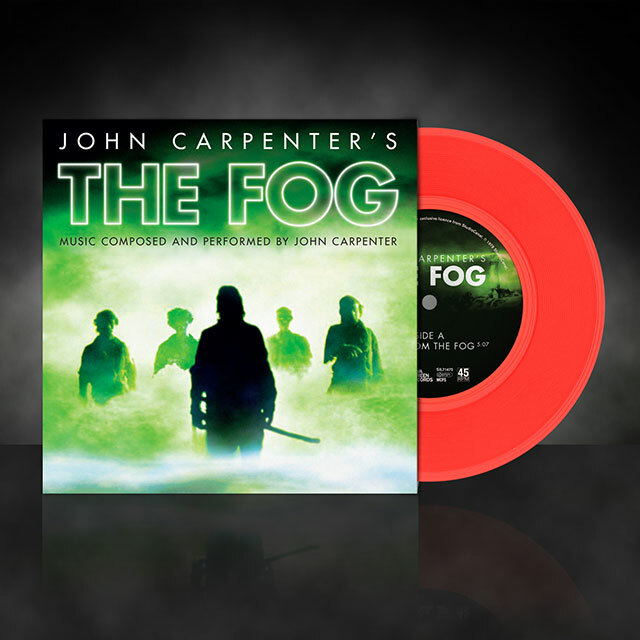 This release brings together not just the original album, which featured 20 minutes of newly released music, but a second 20 track disc of the entire score, drawn from the original tapes, re-mastered by long-time Carpenter collaborator Alan Howarth. 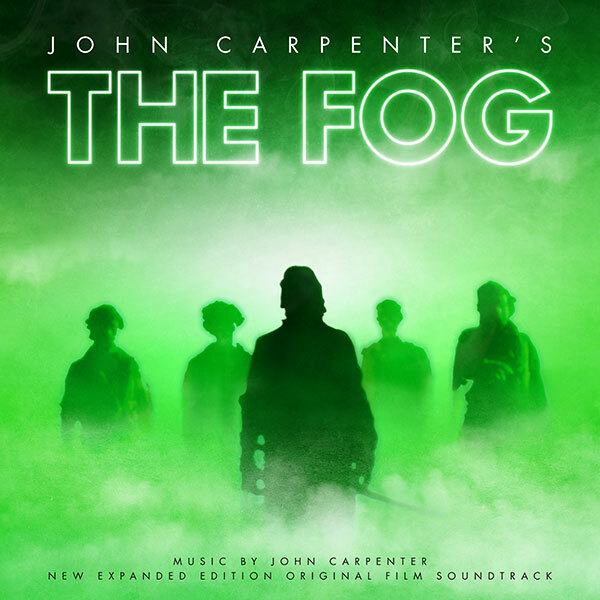 The multi-talented filmmaker not only directed and wrote his films but also created his own unique brand of atmospheric synthesizer scores.